Wang Mang’s usurpation of the throne and the establishment of the Xin Dynasty brought the Han Dynasty to a temporary end. Displeasure with the Xin Dynasty, however, caused rebellions to break out all over the country, and in 23 AD, Wang Mang was overthrown and killed. One of the rebel leaders, Liu Xuan, a member of a distant branch of the Han imperial clan, was proclaimed emperor. The Han Dynasty was back. Liu Xuan took the title of Emperor Gengshi of Han, and his ascension to the throne has sometimes been regarded as the restoration of the Han Dynasty. The new emperor, however, was weak and incompetent, and in 25 AD, he was overthrown and strangled to death by the Chimei (which literally means ‘Red Eyebrows’) rebels. 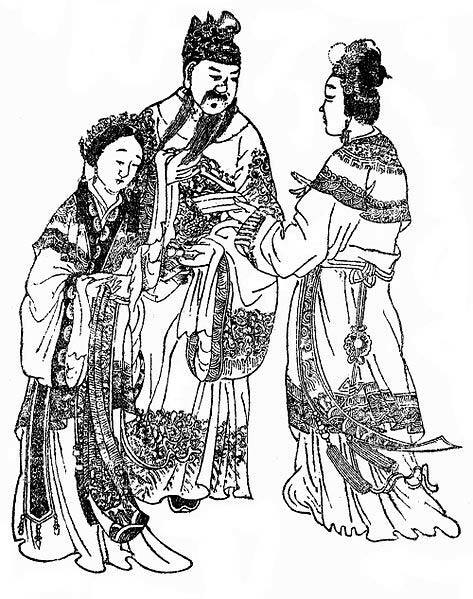 A puppet emperor, a teenager by the name of Liu Penzi, was placed on the throne by the rebels. At the same time, another descendant of the Han imperial clan, Liu Xiu (known also by his posthumous name as Emperor Guangwu of Han), seized the opportunity to claim the imperial throne. Liu Xiu had already proven himself to be a brilliant strategist on the battlefield when he defeated a numerically superior Xin army at the Battle of Kunyang in 23 AD. This was proven once more when he fought against the Chimei rebels. When the rebels were defeated, Liu Penzi was removed from the throne, and Liu Xiu became the new emperor. 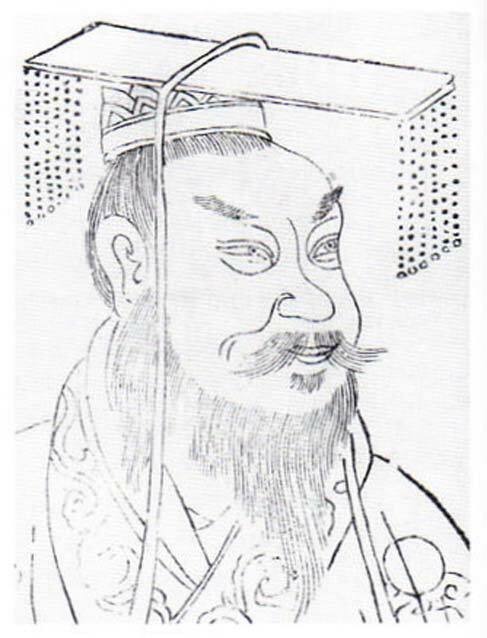 Traditionally, Emperor Guangwu, rather than Emperor Gengshi, is regarded to be the first emperor of the restored Han Dynasty, which is known also as the Later or Eastern Han. Although Liu Xiu became the Emperor of China, he was not yet the undisputed ruler of the country. During the chaotic years that preceded his ascension to the throne, regional warlords had risen across the country, and it would take Emperor Guangwu about a decade to reunify China. The emperor favored peaceful means to assert his authority over these regional warlords, and the use of force was often taken as a last resort. 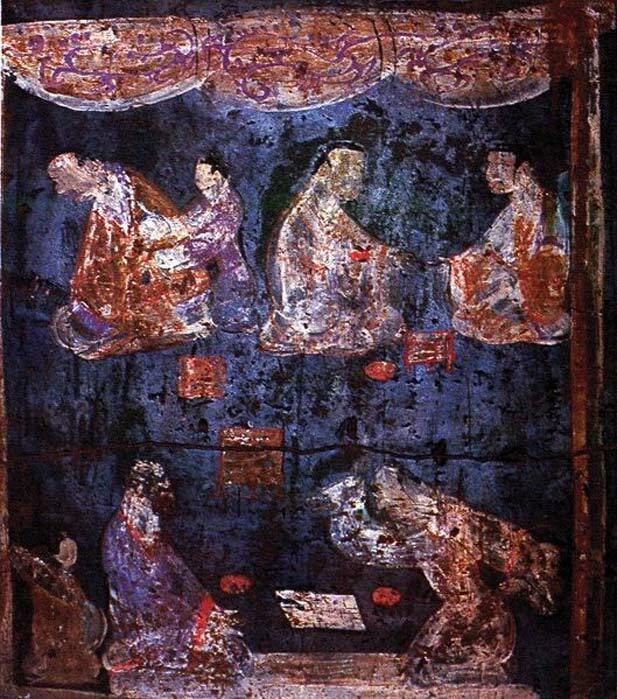 Emperor Guangwu’s benevolent nature may also be seen in the way he dealt with the Chimei leaders who surrendered to him after their defeat. Instead of executing them, he spared their lives. This clemency was extended even to the puppet emperor, Liu Penzi. The next two emperors of the Eastern Han were Emperor Ming of Han and Emperor Zhang of Han, the former being the son, and the latter the grandson, of Emperor Guangwu. The combined reign of these emperors is remembered by later generations as the golden age of the Eastern Han and it was a time of peace and prosperity. As an example, during this period, Chinese control over the Tarim Basin was secured, thanks to the campaigns of the general Ban Chao against the nomadic Xiongnu. This is significant, as it gave the Eastern Han access to the Silk Road, which not only facilitated the exchange of goods, but also of culture. Following Emperor Zhang’s death in 88 AD, the Eastern Han began its gradual decline. One of the main factors contributing to this is the fact that the throne was occupied by a series of emperors who were minors. This resulted in the rise of three powerful factions in the imperial court – the eunuchs, the clans of the empresses, and the Confucian scholar-bureaucrats, each vying for control of the emperor and the empire. Whilst infighting was going on at the upper levels of Chinese society, it was the peasants who were suffering the most. To make matters worse, the country was struck by numerous natural disasters, such as earthquakes, plagues, and floods. The court was unable to, or unconcerned with, providing aid to the peasants. The natural disasters were considered by some to be a sign of Heaven’s wrath. Carved reliefs on stone tomb doors showing men dressed in Hanfu, with one holding a shield ( Public Domain) , the other a broom ( Public Domain ), Eastern Han Dynasty (25–220 AD), from Lanjia Yard, Pi County, Sichuan province, Sichuan Provincial Museum of Chengdu. In 184 AD, a major peasant uprising known as the Yellow Turban Rebellion broke out across the empire. Inspired by Taoist teachings, the rebels believed that the emperor had lost the Mandate of Heaven , and therefore was no longer fit to rule. Although the main rebellion was crushed in 185 AD, pockets of resistance remained, and smaller rebellions broke out across China in subsequent years. The revolt would only be fully suppressed in 205 AD. Although the Eastern Han succeeded in defeating the Yellow Turban rebels, it was at a high cost, and the dynasty continued to decline. Imperial authority soon collapsed and regional warlords emerged. 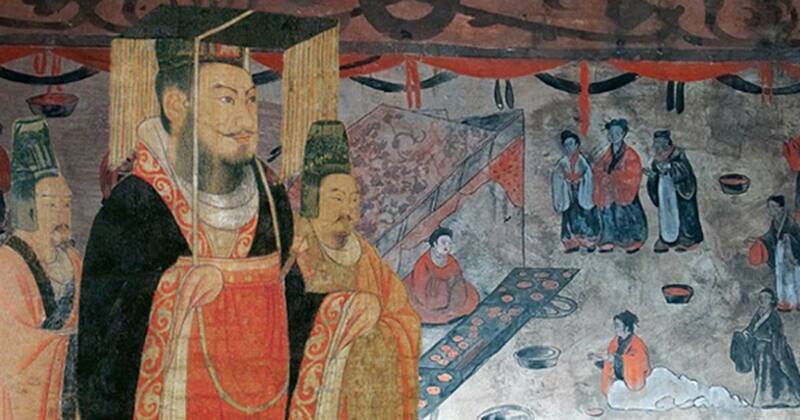 This marks the prelude to the period of Chinese history known as the Three Kingdoms. The Eastern Han would linger on until 220 AD, when its last emperor, Emperor Xian of Han, was forced to abdicate by Cao Pi, the King of Wei.